Update: Night Tube starts on 19 August 2016. For more of our coverage on this, see here. Last year, the Mayor of London pledged London would receive a 24-hour tube service on weekends, and blow us over with a doner kebab, the start date has finally been announced: 12 September 2015. From the early hours of Saturday 12 September, the ‘Night Tube’ service will begin, transporting London travellers around some parts of the network through the night on Fridays and Saturdays, ending the night bus woes of many. With night bus usage having apparently risen by 270% since 2000, a 24-hour tube would help alleviate the pressure on the buses as well as cut night-time journeys by an average of 20 minutes, TfL says. The Night Tube service will visit all stops on the Jubilee and Victoria lines, as well as most of the Piccadilly, Central and Northern Lines (see here for a map). There are plans to expand the service across other lines in the coming years. 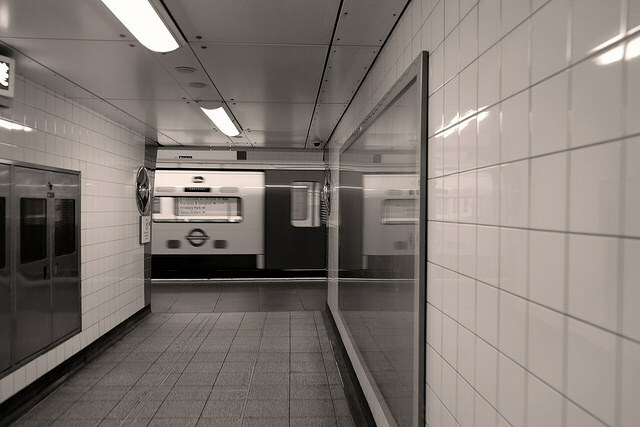 The Northern Line scoops the most frequent service, with eight trains per hour throughout the night, while the remaining lines will be served by six trains per hour through central London. The Rugby World Cup is set to be the Night Tube’s first big test, as an expected 400,000 overseas visitors are set to descend on the capital between 18 September-31 October 2015 for the sporting event. How do you think we'll fare?